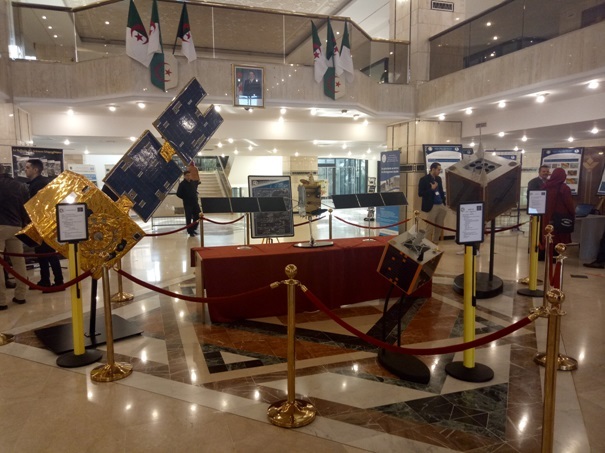 The Algerian Space Agency organized on 4 and 5 December 2018 at the National Library of El Hamma, open days dedicated to the national space activity, under the theme: assessment of 2003-2018 and perspectives. 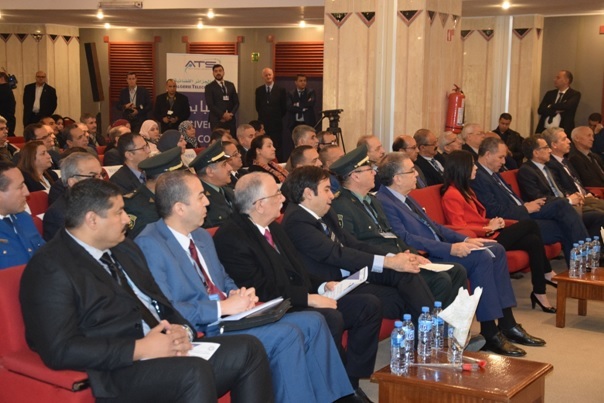 This event, intended for a diversified public, made it possible to sensitize the public on the contribution of the nation’s space technologies in the implementation of economic and sustainable development in the country. 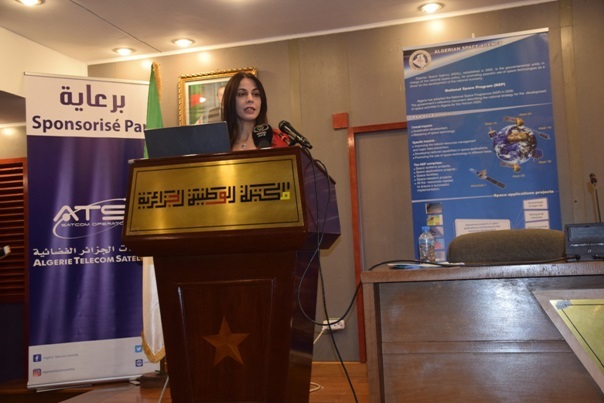 It also allowed ASAL to draw up an inventory of the four (04) main components of the PSN – Horizon 2020 National Space Technology, Infrastructural, Application and Academic Program, carried out over the last fifteen years. 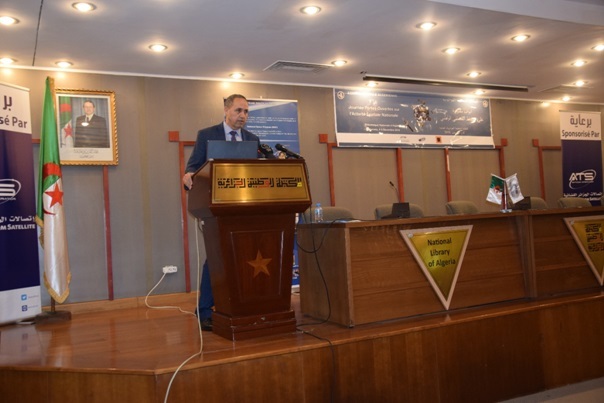 After the welcoming speech, the opening address was given by the Minister of Post, Telecommunications, Technology and Digital, who, by paying tribute to the ASAL for the results obtained in the implementation of the PSN, wished success to the event; the Minister of Culture and the representatives and representatives of ASAL’s national partner institutions were also present. The meeting began with a documentary produced by the Audiovisual Institute of the Ministry of National Defense, on the progress of ASAL in the design of space systems for Earth observation and telecommunications. 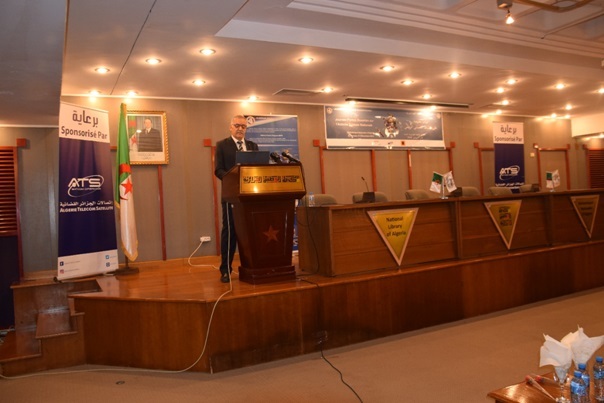 The program included communications by ASAL’s operational entities on Algerian space systems, their control and exploitation for sustainable development, as well as an exhibition of the products and achievements accomplished to date by the various national user sectors. 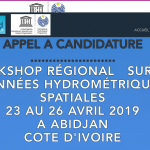 Among others, the National Institute of Cartography and Remote Sensing, Algeria Telecom Satellite, the National Cadastre Agency, the National Agency for the Development of Tourism, the National Agency of the Geological Service of Algeria, as well as the structures University of Algiers, Blida and Sidi Bel Abbes. 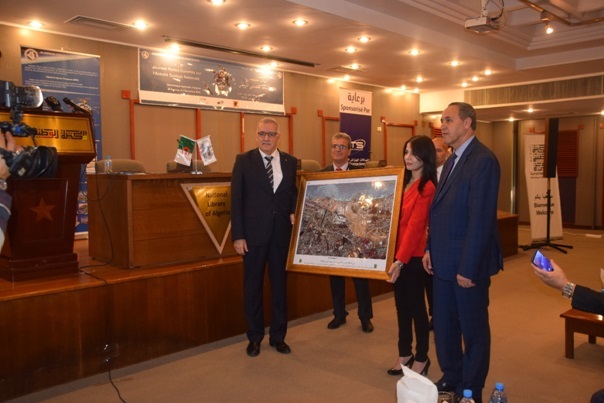 The afternoon included a round table dedicated to space applications led by the Center for Space Technology and the Center for Space Applications, during which technical presentations were made by the Directorate General of Forests and the National Agency of Cadastre. This round table was followed by a Conference Debate on the Educspace program on topics: Positioning Astronomy hosted by the Center for Space Techniques and Remote Sensing by the Applications Center. 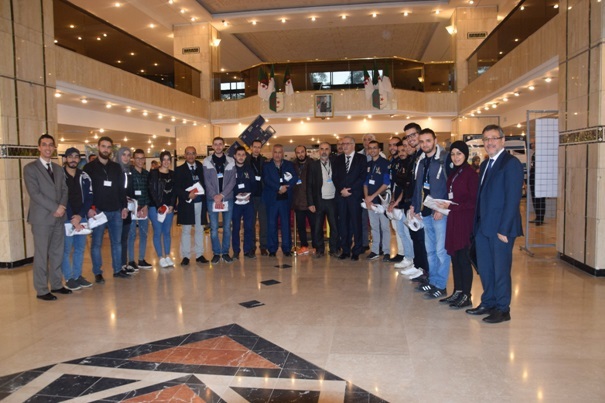 three winning teams of the Algerian Interuniversity Competition of Aeronautics (CIAA) “rocketry 2018”, organized by the Institute of Aeronautics and Space Studies of the University of Blida. 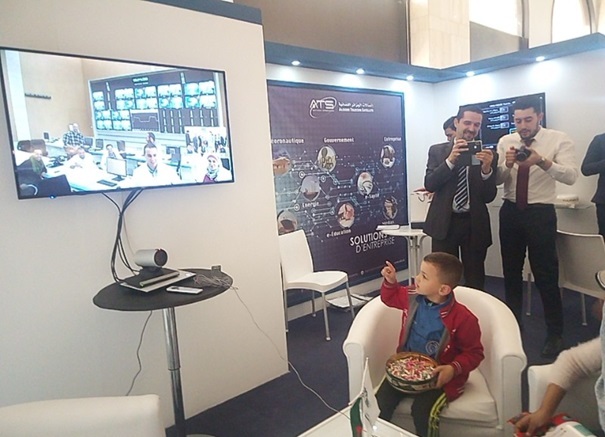 This meeting was also enhanced by the realization of a demonstration of link VSAT by Alcomsat-1 between the National Library of El Hamma and the Center of exploitation of the Telecommunications Systems of Bouchaoui, and which allowed the varied public, in particular the high school students and members of cultural associations to ask live and in-view questions to the Center’s engineers.